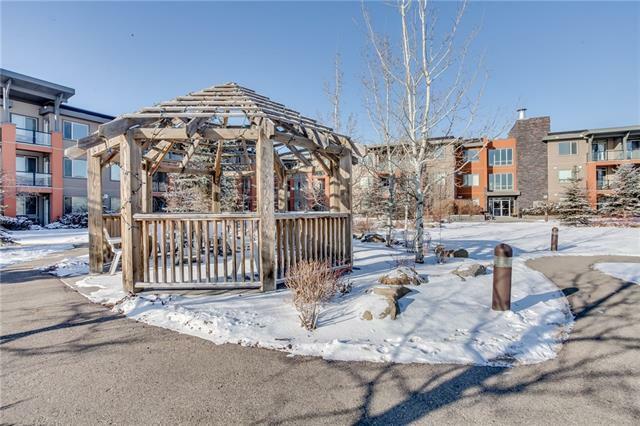 Awesome 1 bedroom unit, overlooking center court yard, and awesome view to the south. Steps from the ridge pathway. A perfect bench waits for you to relax with a perfect cup of coffee as you enjoy the downtown view. Just been repainted, gorgeous darker cork flooring, One wall in living/dining room is covered in decorative brick, a trendy loft feeling, a unit with character. Kitchen has lots of cupboards, stainless steel appliances, Laundry Room is just off kitchen, room for pantry. Beautiful granite counter tops with sit up breakfast bar. Bedroom easily fits queen bed, latest trend for a feature wall. Cheater door to main bath. Nice deep tub. Underground parking, with storage locker at end of parking stall. 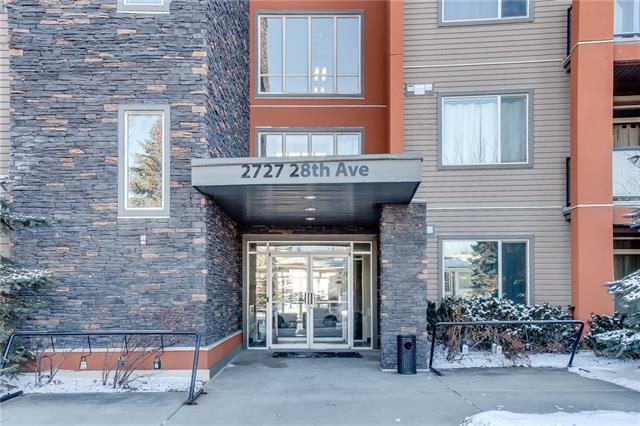 Ideal location to downtown. 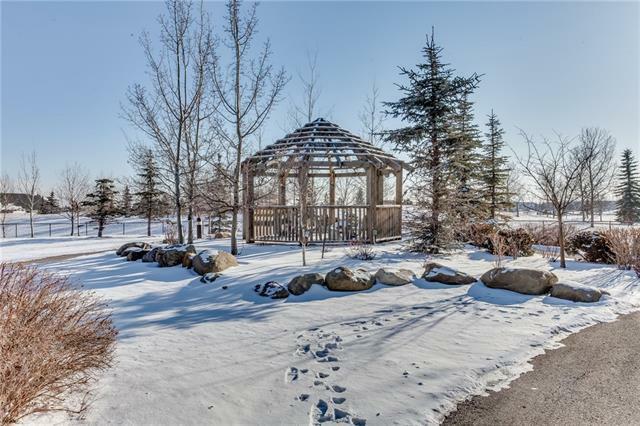 Quick access to Deerfoot Trail. 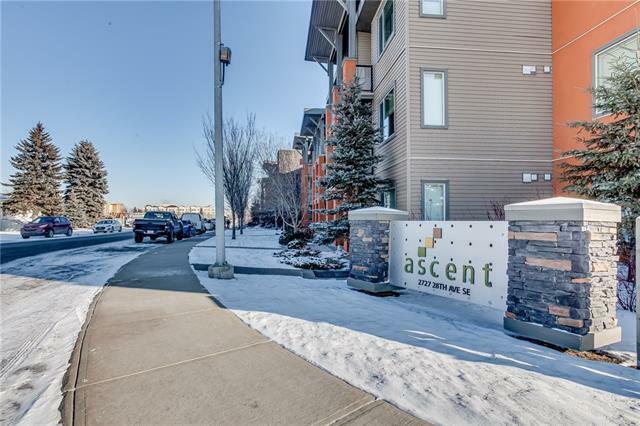 Close to shopping, easy access to mountains, just down Glenmore. This unit is perfect for the young professional, couple. Call today for a private showing. Can't you imagine living here?